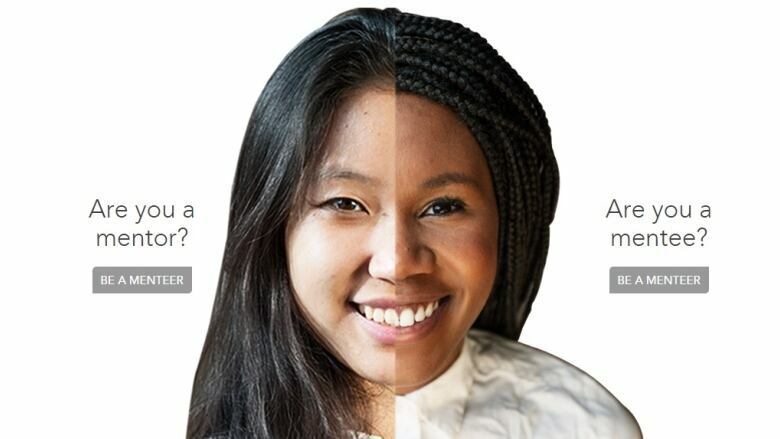 Matching job seekers with mentors, all in one app. Menteer is an app that helps connect mentors and mentees. Having a trusted mentor can help us navigate our work lives and make important decisions. We talk to Victoria Alleyne about Menteer -- an app that aims to match job seekers with mentors, and to help track the progress of the mentor-mentee relationship.